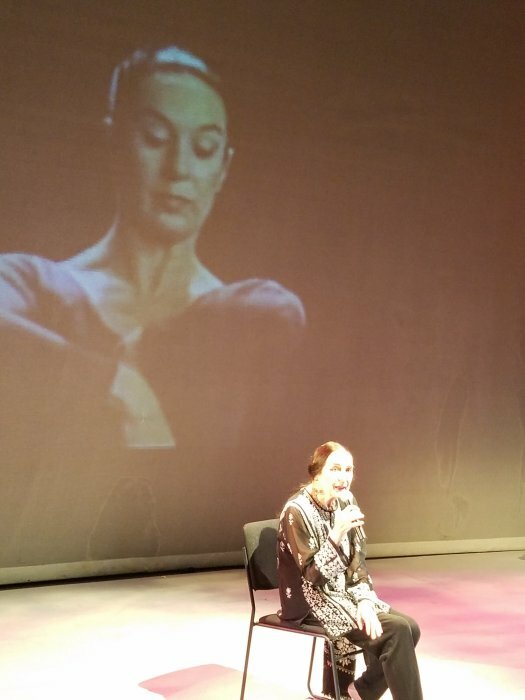 As WORLD DANCE DAY slips past us and a new month dawns, I begin with the most recent experience of performing in FROM THE HORSE'S MOUTH in New York City. This dynamic performance concept, created by dancers Tina Croll and Jamie Cunningham in 1999, has sought to democratise and include ALL dancers and illuminate their humanity and bring their personality to the forefront. Already 5000 dancers in many cities across North America have participated in this brilliant production that chose to salute the great Indian dance traditions for the very first time! A deceptively simple yet sophisticated dance-theatre design mandated that all dancers write a 2 minute monologue, then follow directions for 2 minute improvisations sparked by note cards that were laid out in random order. These were some of the instructions that we were asked to respond to. As the sound design was only the voice of the personal stories, and the Indian dancers were NOT ALLOWED TO STAMP their feet during this section, this created delicious challenges for many young performers who were forced to rethink their rehearsed routines. DO NOT FACE THE AUDIENCE was the most difficult for the young newbies who thought that this was their solo moment! All the 2 minute sections were performed facing diagonally upstage or downstage. This very first ALL INDIAN DANCE EDITION was dedicated to the legendary BALASARASWATI, whose birth centenary celebrations - produced by her grandson Aniruddha Knight - have begun this month and will continue across many countries this year and the next. Dancers from Latvia, Korea. Russia, Egypt, USA and India participated embracing a wide swathe of faiths - Jewish, Christian, Hindu and Buddhist. 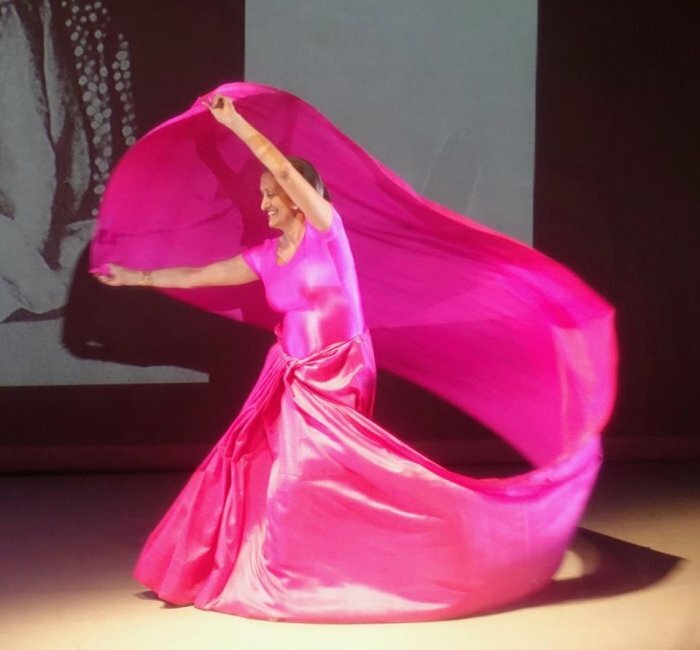 Curated by Rajika Puri, this special showcase brought Indian dancers in the USA aged 94 (Latvian Vija Vetra) to 21 together in a democratic format that renewed my love for the art that I have embraced and distanced myself from on more than one occasion. As a former New Yorker, Rajika invited me to participate and knowing my love of diving off the deep end, I accepted readily. What a great choice I made! Changing in and out of formal and rehearsal costumes in cramped dressing rooms, wearing all black with a touch of red and then in one of my signature flowing outfits, clustering in the wings, whizzing through a diagonal, rushing backstage for the crossover, giggling and panting at once --- this was DIVA-DOM dismantled and DANCE TO THE FORE! I LOVED LOVED LOVED being a part of this delicious chaos... where imagination, creativity, sharing of space opened all our hearts. We even had an unrehearsed moment of the fire alarm going off on the second night and all 39 performers pouring on to 14th street in full costume! Suspiciously handsome firemen who looked like they stepped off a TV set posed for selfies like stars! The passersby did not give our cirque-de-natya group a second glance! Typical of NYC! Full marks to Rajika Puri, who is truly the matriarch and "social lynchpin" for Indian dancers in the NY area. She is loved, respected, trusted and admired for all she does in coaxing, supporting, funding, curating, acting, dancing and holding it all together! Now if we can do this in India, it would be something of a coup! My producer's hat is already ON! 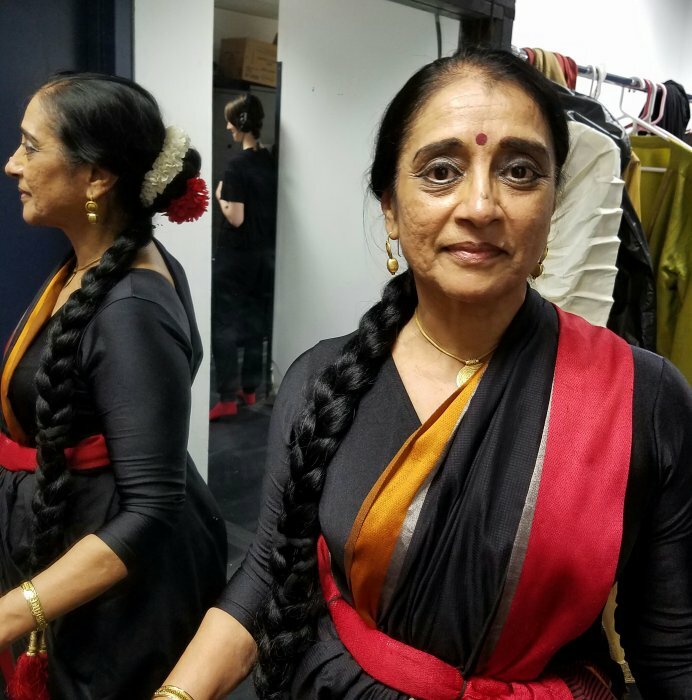 Before the four day showcase opened at the charming theatre of the 14th Street Y in Manhattan, Rajika Puri delivered her signature lecture titled 100 YEARS OF INDIAN DANCE IN THE USA. This was an eye opener for many and a nostalgic throwback for me. It was on the same 14th Street that Ruth St Denis first performed her iconic RADHA, "HINDOO" dance for New Yorkers a century ago. The former posh street was once known as the first Broadway of New York City! From a surprising revelation of former US President Ulysses S Grant travelling to India to watch the "nautch" dance and later a spectacle at Coney Island, NY - to slides of Matteo, Nala Najan, Uday Shankar, Indrani, Ragini Devi, Ram Gopal, Indra Nila, Vija Vetra, Bhaskar, Shala, Simke, La Meri - it was a fabulous history and memory "woke" lesson. Sukanya Rahman, Surupa/Bijayini and Hari Krishnan had recorded their statements about dance. 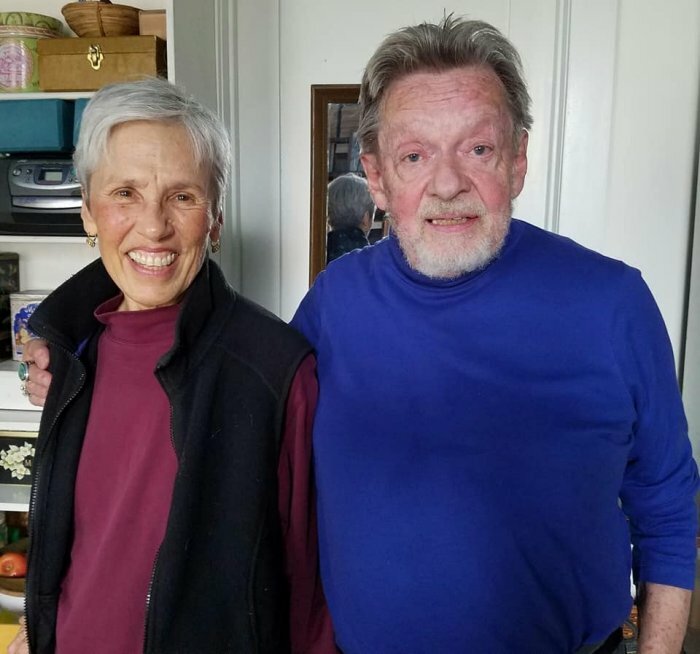 Aniruddha Knight shared a Balasaraswati story from Jacobs Pillow where she refused to perform for the public but did so to an audience of only Ted Shawn, the festival's founder! 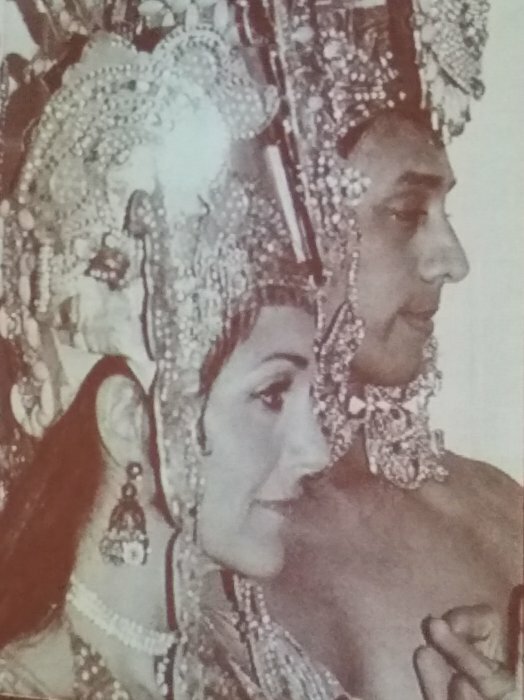 Hari Krishnan's vision for Indian dance was thoughtful and provocative! "My dance is not sacred. It embraces feminism, humour, gender, sexuality and power," he stated, dancing in a green wig, trainer shoes and ankle bells! This edition, recorded for the Lincoln Center Dance Collection is a huge coup for the producers and performers! Now it is archived!!! That so many Europeans and Americans embraced and transformed their lives through classical Indian dance was humbling. Today we don’t have that level of interest in the USA with non Indian students wanting to learn classical dance forms. The huge appeal of Bollywood is what is bringing dance students through the door and even classical dance academies have included Bollywood in their curriculum. Is this because the post 1975 generation of immigrants have consistently proclaimed that one has to be born Indian to really understand and appreciate Indian classical dance? Has this attitude not hindered the larger appreciation of the sophisticated form and reduced it to a community activity? Is this community/communal mindset playing into the hands of the Indian state that has conveniently co-opted the classical arts as part of the greater Indian/ALT RIGHT HINDU narrative? 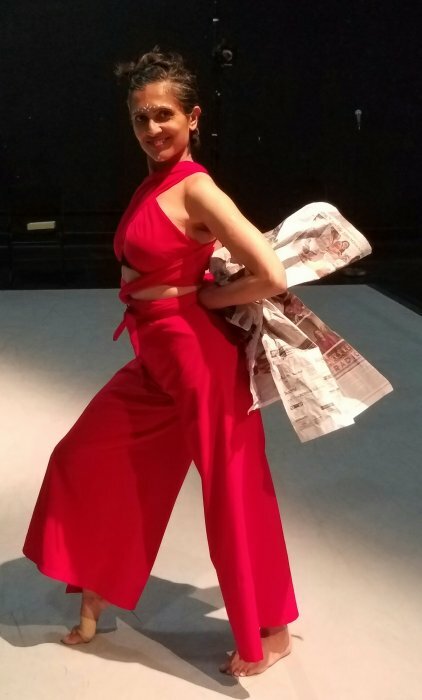 The rising distress amongst US based dancers and dance teachers about the intolerable levels of greed that has seized the India based dance gurus and workshop generating dance divas was palpable. Running behind the "geenback" and forsaking all ties to artistic integrity was not spoken out loud at the panel discussion but shared sadly by many in private. Also the American expectation of "an authentic experience" that forces dancers to hire live musicians while not being paid for their costs is a dichotomy. Why not good recorded music? Or else, pay for the musicians! 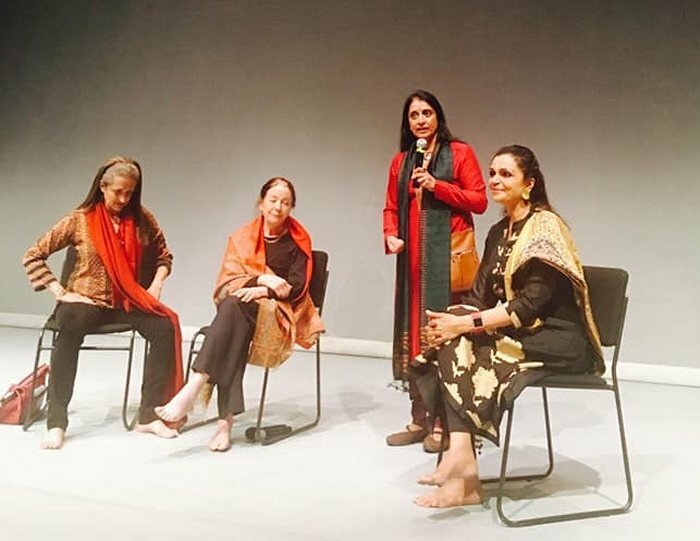 Kathak dancer and guru for almost 40 years, Janaki Patrick shared her experience of learning in India and being disrespected by the patriarchy of the Kathak hegemony. She returned to the US to study modern dance under Merce Cunningham and was the tour manager for Pandit Birju Maharaj for several years. Today, she is a like a dandelion, blooming through the cracks of hardened opinions- having earned respect and admiration for her well trained students and her dignified demeanour. 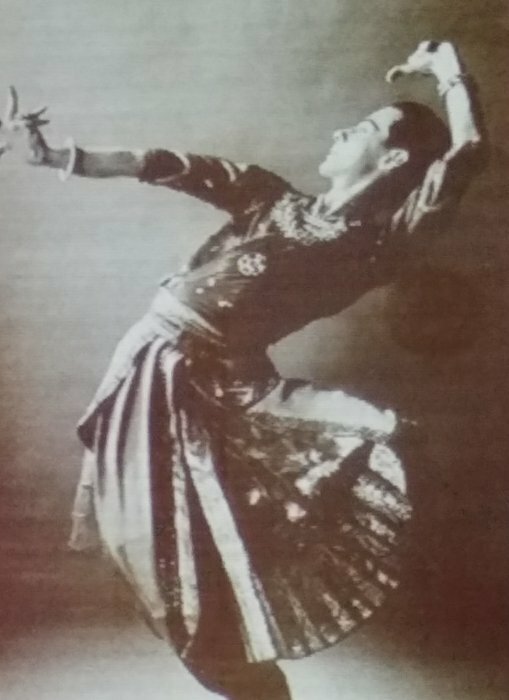 Uttara Coorlawalla, a former Martha Graham dancer and a respected writer and scholar, said that in her experience of performing and teaching in the USA for 50 years, Indian dance had become a common reference point in the American modern dance experience. She did touch upon the fact that being a Parsi meant that she was made to feel like "the other" in her Bharatanatyam days. This was a flash point of the discussion that did not have the time needed to expand the provocative nature of the idea. I did miss having a traditional US based guru like Hema Rajagopalan on stage to discuss the bloated arangetram circus and the current parent-student panic to complete the debut performance before starting college - only to drop all dance classes in freshman year! Days before I left India for my US visit, the dancers in Odisha were up in arms about a dance video that had gone viral. 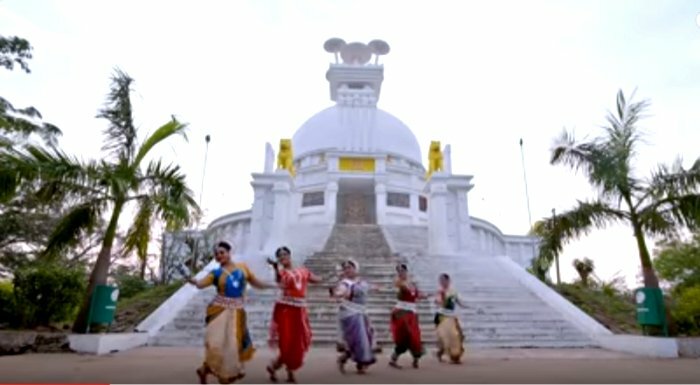 Inspired by the super hit song by Ed Sheeran called THE SHAPE OF YOU, Odissi dancers were filmed performing in key tourist locations in full Odissi costume to the song. This was fun to watch although the dancers could have been in better shape and form. However, the choice of wearing the full classical costume and not paying attention to the silly lyrics was plain irritating. Odissi dancers were gathering to protest at the misrepresentation of their form. One dancer also claimed that "this awful video was defiling our 10,000 year old Odiya heritage!" There we go again! Twisting history and facts to suit our nationalistic agenda! Prominent critic Leela Venkatraman has responded to this latest "crisis in culture" scream in her recent report. Here is a wonderful musical response from a group of US based Carnatic musicians to the same song. This is a clever adaptation. 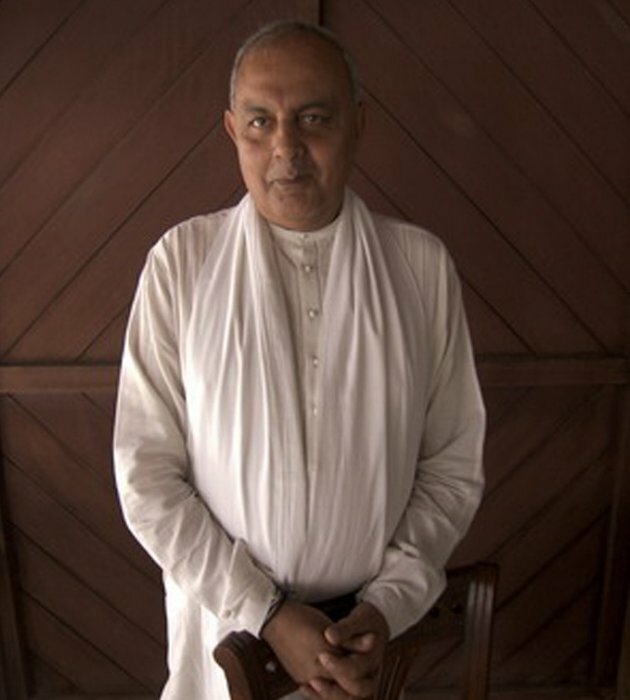 As curators and gallery owners prepare for another edition of the FRIEZE, a global contemporary art event across the world, photographer and social activist Ram Rahman (son of dancer Indrani Rahman) spoke privately of the systematic demolition of history and monuments in today's India. The destruction of the HALL OF NATIONS in New Delhi on the very same day that textile guru and brilliant aesthete Martand ‘Mapu’ Singh passed away was somehow a very strange coincidence. Built to celebrate India's 25th year of Independence, the HALL OF NATIONS had many museum directors across the world pleading for its continuance. The final years of Mapu Singh's singular life was spent in seclusion and a quiet sadness at the relentless stomp of machine induced fabrics in India. 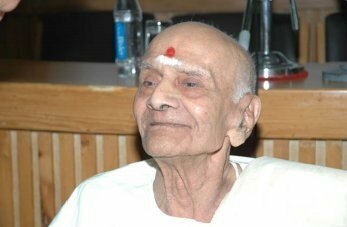 I recall the time I spent with him during the Festival of India in the USA in the mid 1980s. He was hanging a superb bright pink Kanjivaram sari in the foyer of the NIFT gallery. Next to the description of the weaving technique was the name of the weaver! I had never seen the master craftsman acknowledged until then! Ever since, I have been intrigued by the genius hands that conceive and weave these 6 yards of splendour, who, ironically, can never afford to buy the silk their hands create for us! On one morning in NYC, I was treated to the wonderful experience of visiting the Metropolitan Opera House to watch the final dress rehearsal of CYRANO DE BERGERAC. 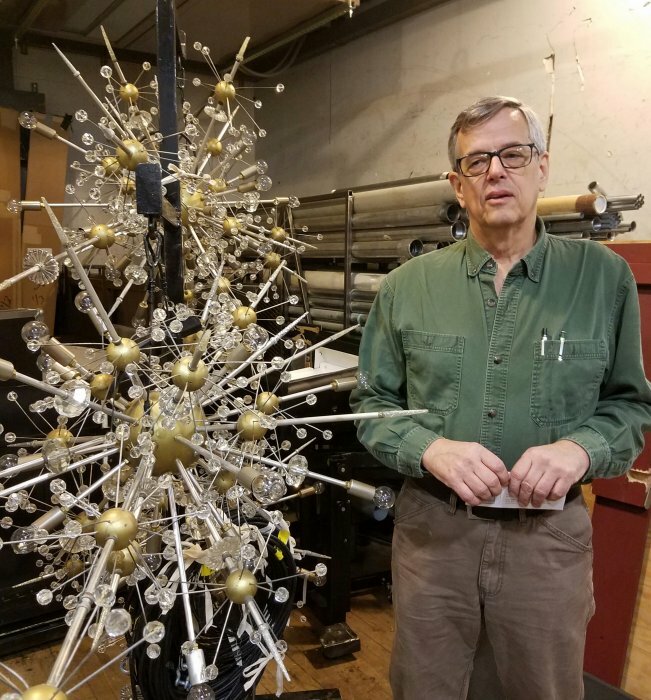 Before the show began, former Bharatanatyam dancer and student of Guru Kitappa Pillai, Joe Daly, took me on a fantastic behind the scenes tour of the grand building. To ascend and descend to the many floors and cavernous workshops that supported each production - to meet the electricians, carpenters, embroiderers, fabric cutters, engineers, designers and managers - felt that I was on a self contained ship floating somewhere on the ocean. In fact, as Joe described to me, the hydraulics, rope knots and naval superstitions remain very strongly with the 300 person crew. Nobody is allowed to whistle, like in the navy. It is considered bad luck. I watched morning ballet barre classes where all the dancers and actors participated - stretching and lifting their legs before the show. Actors were practicing their dueling backstage, some were heard making strange animal and bird sounds to "tone" their voices. Musicians were rehearsing in one of the many rehearsal rooms where 18 feet thick walls made each section totally sound proof! What a splendid example of teamwork, technology and craft woven together. Night after night. Season after season! What a stark and painful contrast from the superb efficiency at the MET to the disaster of a community show I watched in New Jersey! A talented dancer was faced with the dismal scenario of having to perform without a sound system. The multi millionaire organizers and guests were too busy thinking of their clothes and photo ops to care about "small details" like a professional sound system! In between snacking on chaat and discussing their latest balance sheets, the blase response to the traumatised pretty performer left me feeling frustrated and grateful. Frustrated that the Indian diaspora continues to devalue the arts and grateful that I did not have to engage with this level of stupidity, arrogance and ignorance anymore! Give me the stupid morons in India any day! Elsewhere, Akash Odedra prepares to share his latest effort in choreographing for the Ravi Shankar opera SUKANYA opening in London this month. My idol, Yamini Krishnamurthy is honoured by ABHAI in Chennai for her invaluable contribution to dance and the global awareness of Indian dance in the 60s and 70s. 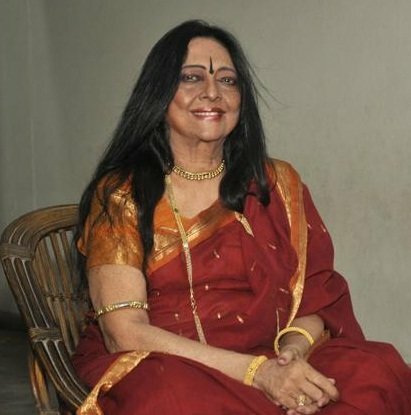 Odissi diva turned Parampara Kavi performer Sonal Mansingh celebrated her birthday with a 3 day festival in New Delhi. No matter what Fate throws her way, Sonal manages to turn dross into gold and emerge stronger than ever. Salutations! 2017 marks the birth centenaries of two luminaries… Koodiyattam maestro Ammanur Madhava Chakyar and dance critic Subbudu who made many performers quake in their bare feet! What can we take away from the WORLD DANCE DAY moment? That Next Gen dancers - while hugely talented - must pay attention to lyrics, poetry and the emotional nuances of the tradition even as they attempt to transform it into a personal language. That all classical traditions take time and the body cannot be fast tracked into "memorizing" new vocabularies. That hooting and whistling at the end of a sequence or a show is not equal to artistic achievement. That criticism and doubt are fellow travellers and that not everyone needs to "LIKE" a particular dance work. That collaboration and interdependency is the way of the future. That EGO and HUMILITY are needed in the right dosage. Too much of either is a waste. That fitness is mandatory and just being an ageing diva cannot command respect. That mature dancers must mentor, encourage and reach out to those who are seeking guidance. But… please do not give your experience and wisdom away for FREE. This is valuable and worth more than the cost of an ITEM! That current politics and gender issues must become part of the work. No longer can dancers pretend to stay in the SAFE LANE and imagine that all is right with the world. That the dancing body does not LIE! That dance demands discipline, consistency, fierce passion and focus. If you don’t have it - please step aside. That DANCE is beyond all of us. It will endure even after we do not. This is the month for Mother's Day in the US and my birth month. As I turn another number, it is with great joy and gratitude that I feel as if I have arrived at a place in my life and myself. How terrific to be in the 60s! I never want to be 20, 30, 40 or 50 again! Linking hands and hearts with all of you across the globe!